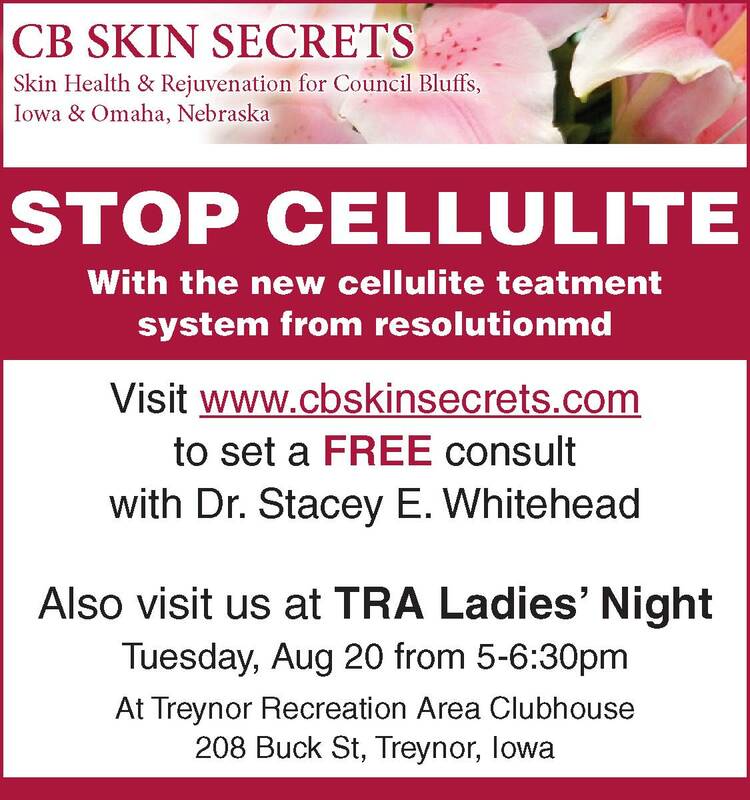 This entry was posted on July 1, 2013, in Events, Skin Tightening with no wound, no recovery, no plastic surgery at CB Skin Secrets, Council Bluffs most complete skin rejuvenation clinic!, Skincare, Uncategorized and tagged cb skin secrets, Cellulite, council bluffs, Dr. Whitehead, iowa, products, rejuvenate, rejuvenation, resolution, skin, Whitehead. Bookmark the permalink. ← CB Skin Secrets July-August 2013 Promotion could save you $400!